Even though it is not necessary that grooms only need to wear sherwani on their final wedding day. They can wear whatever they want to but wearing a sherwani on the final day of wedding is a tradition that has been being followed for ages. As brides have their wedding dress, grooms have theirs, sherwani. Sherwani on rent in Udaipur is available if you are thinking about not buying one for you. Yeah, many grooms do not buy sherwani because nowadays it is available on rent easily and it is only one time wear, so spending huge bucks of amount on it is a kind of unnecessary when you can easily buy it on rent. And it is good decision you make if rather than buying, taking on rent you go. Otherwise it is your choice whether you want to buy or rent. There are various types of designs and in colors you can choose. 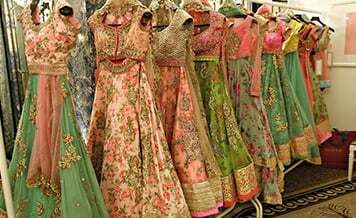 There are a few shops that provide wedding dresses on rent in Udaipur but quality always matters because it often happens that when you buy a wedding outfit in a shop, it looks of good quality but when you wear you realize that it doesn’t suit you. So it is always advised that whenever you buy or take any outfit on rent, you should try it to know whether it suits you or not. 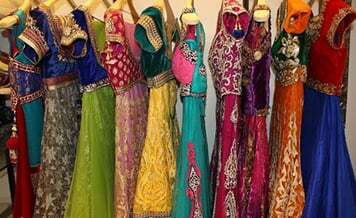 People always think what the best shops in the city are from where they can buy sherwani or take bridal lehenga on rent in Udaipur because yes, you definitely are taking a wedding outfit on rent but it doesn’t mean that you are compromising on the quality of it. 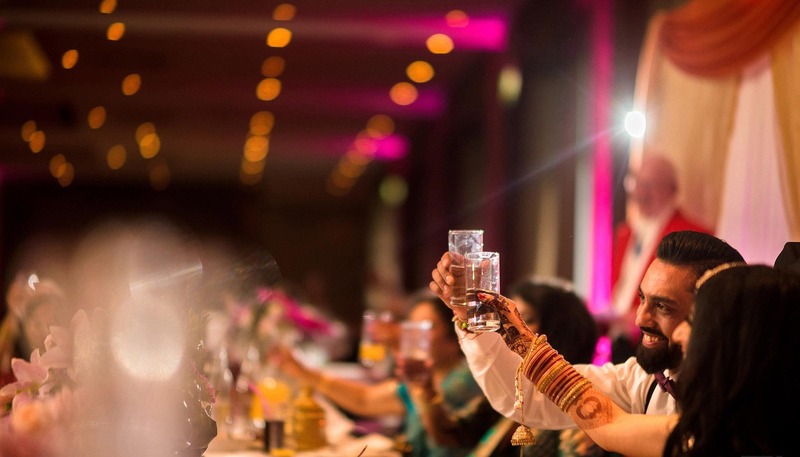 About some quality vendors you definitely know but if you want more options, then you can search on Shaadidukaan.com, where you can find many wedding vendors listed on it that provide their services in various categories like catering, bridal makeup, decoration and others. 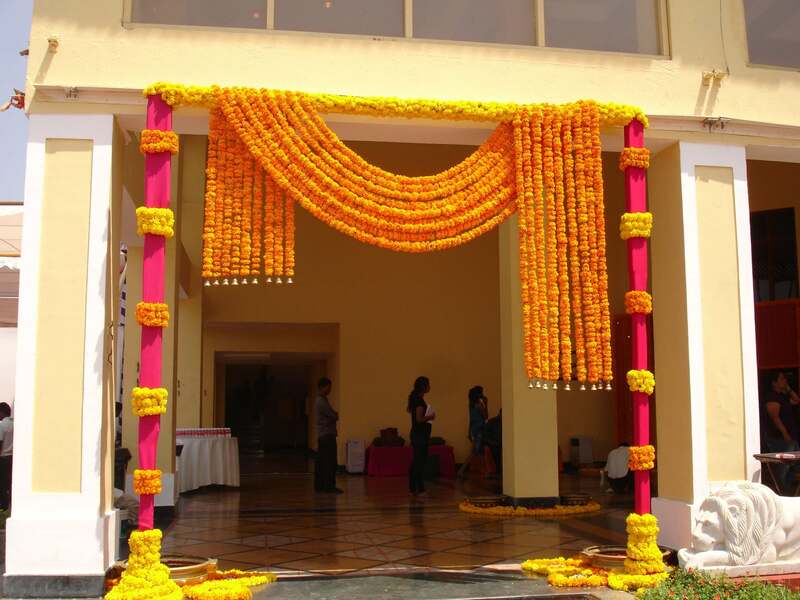 Shaadidukaan is an online wedding market, which is one of the best and largest online markets in India and gradually expanding its base into more cities. Currently, the platform is active in 24 Indian cities and 6 overseas ones. Whatever wedding vendors listed on this platform are all verified mean they have years of experience in executing the services and professional in their field. The platform is useful both for vendors and people who require the services of them. Nowadays’ brides and grooms don’t want to spend much on their clothes, shoes and other accessories during wedding. Many couples go for eco-friendly wedding where you don’t see lights and glitter more but definitely the best quality of food. Besides, we are giving some tips that help you in how to buy wedding outfits on rent easily without getting fleeced. Listing/filtering: list all the shops that provide best quality of wedding dresses on rent in your city and then filter out as per your budget. It is best advised that you inquire them on phone. 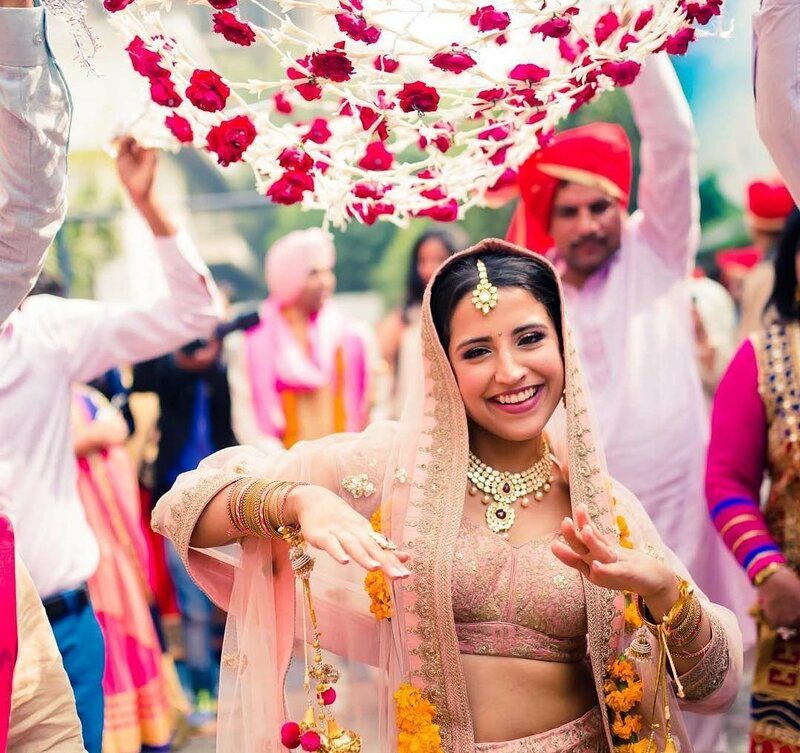 Check the quality of outfit: whatever wedding outfit you are taking on rent whether lehenga or sherwani, you should check it first whether it is of best quality as you want or not. Rent and return: when you take any wedding outfit on rent, you should ask how much you need to pay in advance for rent. It always differs according to shops and also ask for return policy.